The new price will be effective from April 1, 2019. 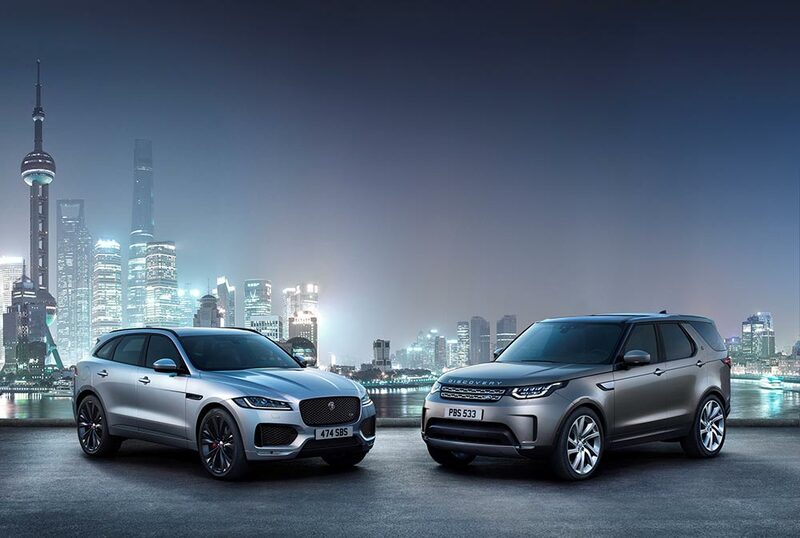 Jaguar Land Rover India will increase prices of select products by up to 4%, with effect from April 1, 2019. Jaguar Land Rover in India offers a portfolio of world class products that inspire and excite. This increase in price is purely inflationary and we are certain that the two global iconic brands, Jaguar and Land Rover, will continue to attract existing and new customers. The Jaguar portfolio in India includes the XE, XF, XJ and F-PACE as locally manufactured products and the F-TYPE. The Land Rover portfolio consists of the Discovery Sport and Range Rover Evoque as locally manufactured products, along with the Range Rover Velar, Range Rover, Range Rover Sport and Discovery.